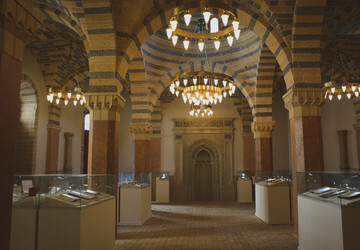 On December 24, 2010, the museum-conservation work implemented within one year, were completed at an architectural monument of world value, the Mohammad Mosque. In the course of the complicated restoration work consisting of several phases, approximately 500 square metres of the surface has been restored and preserved with special equipment and materials. Reinforcement by vacuum method was made and the stones were fixed in the airless environment, thus no damage was caused to the historic properties and current structure of the monument. 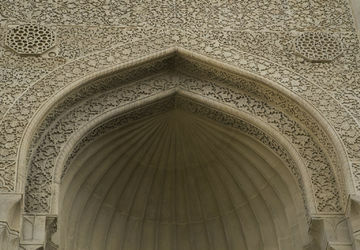 The museum- preservation work meeting the world standards was implemented in Azerbaijan for the first time. Currently, a new project is developed to organise a museum exposition here.